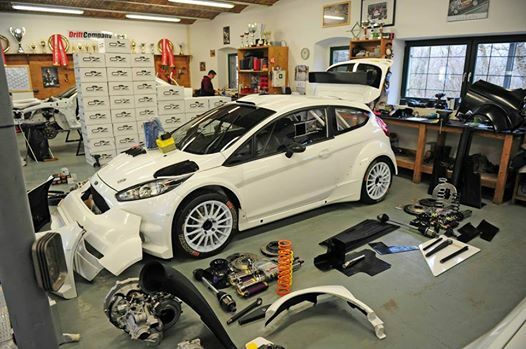 We offer a proven championship winning level of Rally Car Preparation. We guided Scottish driver David Bogie to multiple Scottish Rally Championships, The British Rally Championship and the Mitsubishi Lancer Evolution Rally Championship in Pro-Tec prepared cars. Justin Lawson in his ProTec built and prepared 1400 Vauxhall Nova to many BTRDA class wins. Whether its a simple set up on a clubman car or or a full build to International specification we are happy to quote for your needs.